E-Health is a one Stop Marketplace i.e. 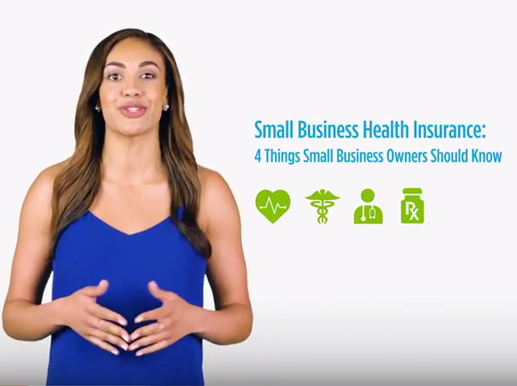 whether you need health insurance for yourself, your business, or your family, eHealth has a wide range of choices. It helps you find the health insurance you need. 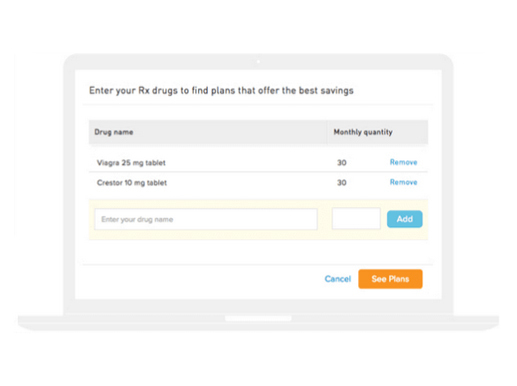 Users can find which health plans in their area cover prescriptions, and how much they cost. Client wanted to establish this company as a brand with new sources of business. Client shared his learnings from his number of years of experience and also expressed the need of creating awareness of health insurance policies. We brainstormed and came up with a brand name. Designed the logo, stationery and other collaterals. 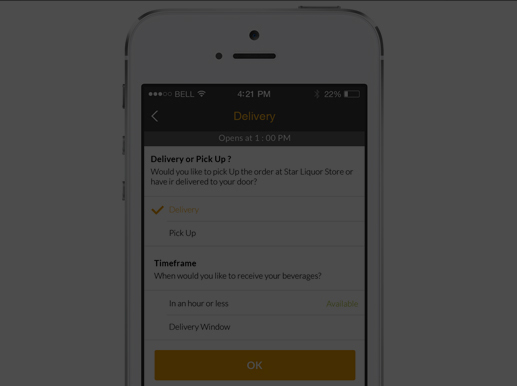 We designed the website to reflect new brand identity. 01 Users can find a doctor and they can search plans covered by their doctor, or find a new in-network doctor. 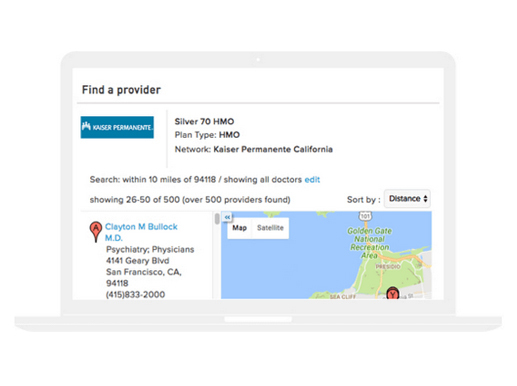 02 Users can search from hundreds of providers and can locate a doctor near them. 03 This platform can also help users dealing with the health insurance company regarding coverage, billing or need any assistance.